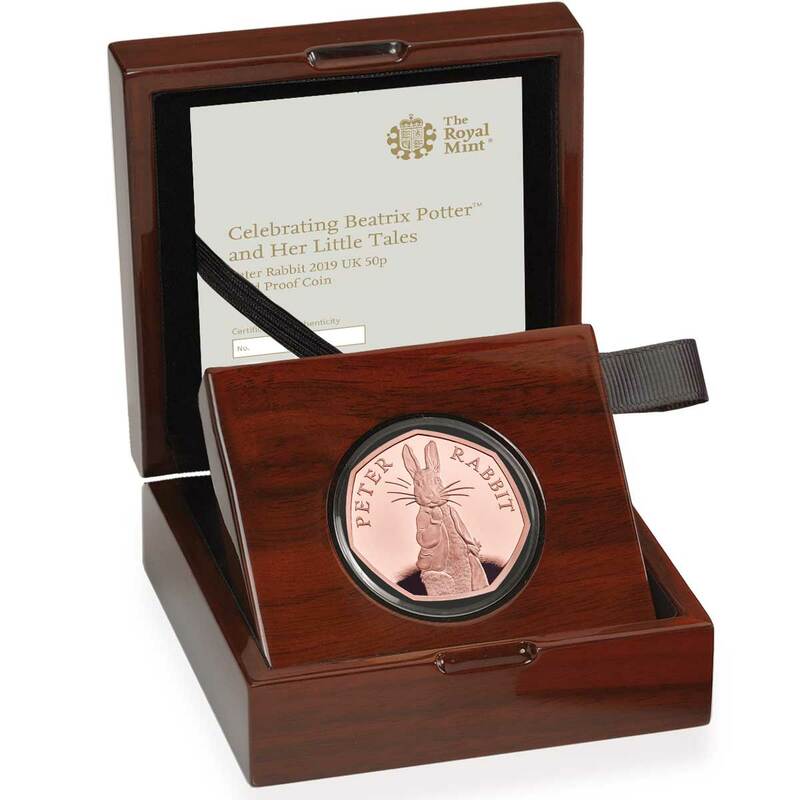 The bunny is back for the fourth consecutive annual release of coins celebrating the work of Beatrix Potter. 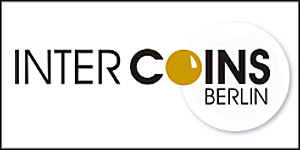 Four coins were first launched to an extremely eager buying public in 2016 and following that with an even more frantic launch in 2017 with four new entrants, and a third set of four in 2018. Just a single design has been revealed for 2019, and it’s the star rabbit that does the honours. Regular readers will know what a fifty pence coin from the Royal Mint looks like, as with The Snowman, Paddington Bear, and others, it’s the coin format of choice for their licenced properties. Basically, we’re looking at eight gram sterling silver at the low end, and half ounce of 22kt gold at the high, all at 27.3 mm in diameter and having a seven-sided design. 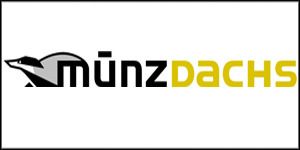 A base-metal coin is also available with an unlimited mintage for those on a tight budget, or who want one for the kids to enjoy, as this one won’t be entering circulation. The design doesn’t venture far from what has gone before, so admirers of the earlier issues will want to indulge again. It looks decent enough, although not a patch on the charming Peter Rabbit coin from last year, which in our view, was the best set of all those issued to date. Colour on the silver only, of course, but that’s fine as we’re not great believers in coloured gold coins – silver has always been a better background for the process. 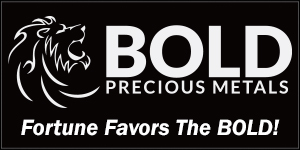 Available today, the 500 mintage gold coin has already sold out. The Royal Mint is having tremendous success with this type of coin recently, and it seems Peter Rabbit isn’t going to upset that. The silver has a mintage of 35,000 pieces, with 30,000 available in the acrylic frame you can see below. We’d suspect the rest will appear in a mix of special higher-end boxes, or in a poorer quality black box for sale at the Post Office. The latter sells for an exorbitantly higher price and should be avoided by all but the hard-core collector, especially as the clear frames in the standard release are so good. 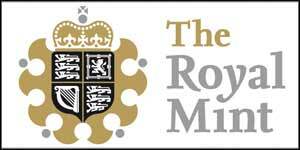 We were critical last year of the rise in price from £55.00 to £60.00 and would love to tell you the mint has changed its mind. 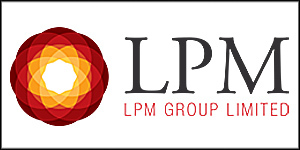 They have – by raising the price further to £65.00! It’s a very high price for this format, but as long as they keep selling out, nothing will change. The gold is £795.00. A good release, but our advice would be to not get caught up in the auction frenzy as innumerable examples go up for sale. 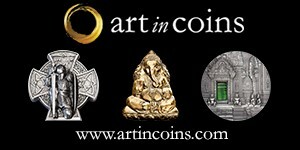 Last years silver coins are easy to pick up for less than issue. 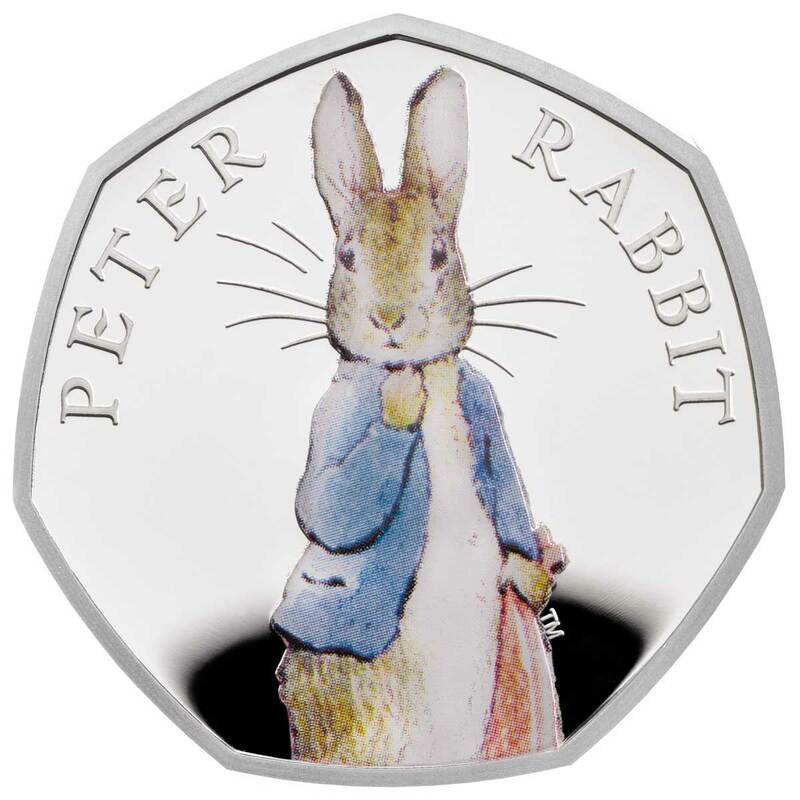 PRESS RELEASE: The Royal Mint has announced the return of one of the most famous and best-loved children’s literary characters – Peter Rabbit™ onto commemorative coins. 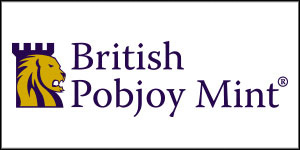 The new design for 2019 will feature on Brilliant Uncirculated, Silver Proof and Gold Proof 50p commemorative coins. 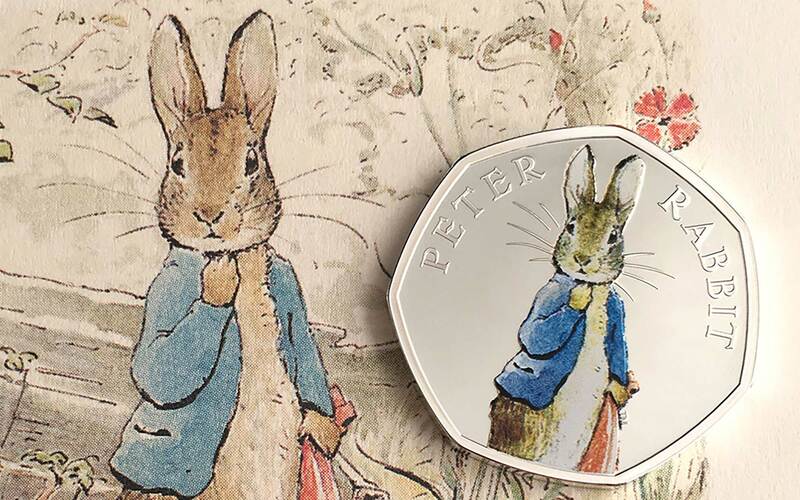 First introduced onto UK coins in 2016 to celebrate Beatrix Potter’s 150th anniversary, Peter Rabbit has also appeared on UK coins in 2017 and 2018. 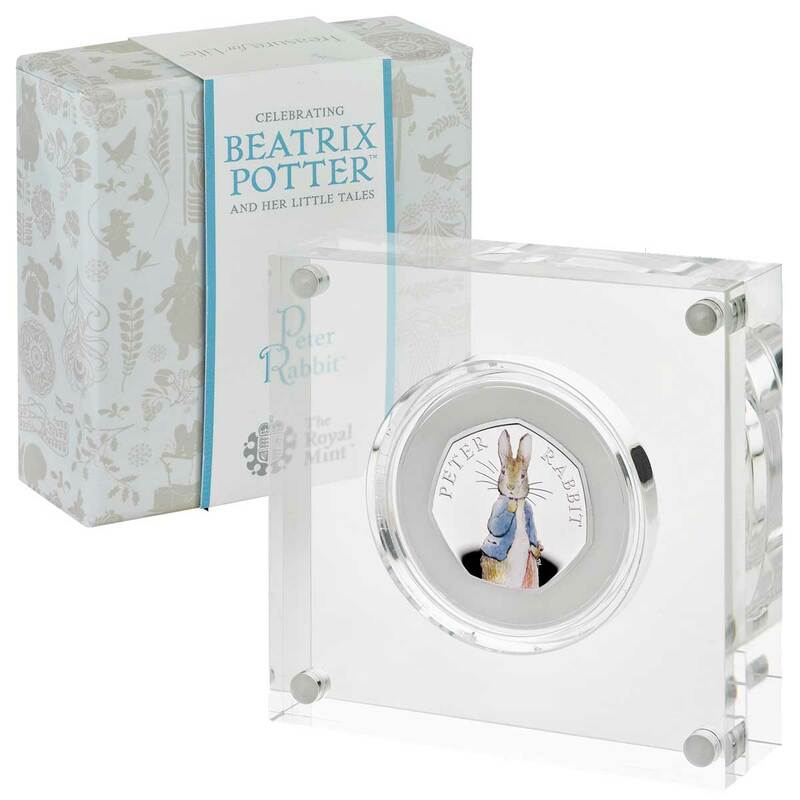 The masterful, hand-painted style of Beatrix Potter’s original illustration has been carefully engraved by The Royal Mint’s coin designer, Emma Noble, to immortalise the mischievous rabbit on the 2019 version of the coin. In addition to previous Beatrix Potter collections, Emma has previously designed coins commemorating the 60th anniversary of The Queen’s coronation, Remembrance Sunday, and King George I. PACKAGING Acrylic frame / C.O.A. Wooden box / C.O.A.